This blog covers the beauty of the Master Key System and how it can simplify access to multiple areas, while also improving security. Put very simply, Master Key Systems are locksmiths’ “magic” way of turning a bunch of keys into just one key that has all the access that your old bunch of keys gave you. Each system is tailor-made to a client’s exact access & security requirements. Controlled access because you know who has which key and the access provided by that key. Systems using ‘restricted keys’ have keys that can only be cut with authorisation from a designated signatory. Master Key Systems are scalable, able to grow with your organisation. Master Key Systems are patented, and the keys used are of a protected design. The Master Key System design is based on a hierarchy; the key at the top of the hierarchy has access to everywhere; the lower down the hierarchy a key is, the less access it has, depending on the design specific to the system. 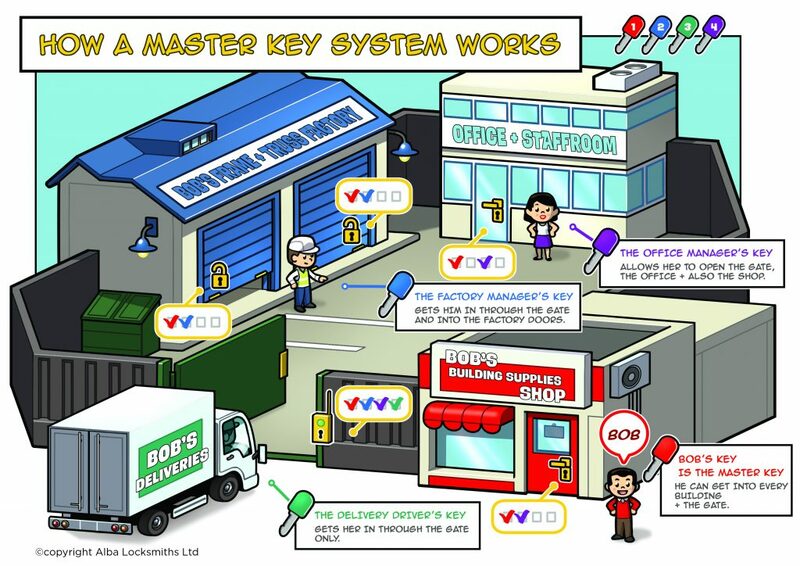 Master Key Systems can be difficult to explain, but hopefully now you have a good idea of how they work. 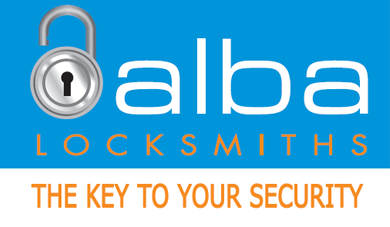 If you need more help, then contact a local locksmith – if you’re in the Auckland region of NZ, then call Alba Locksmiths on 0800 GO ALBA!